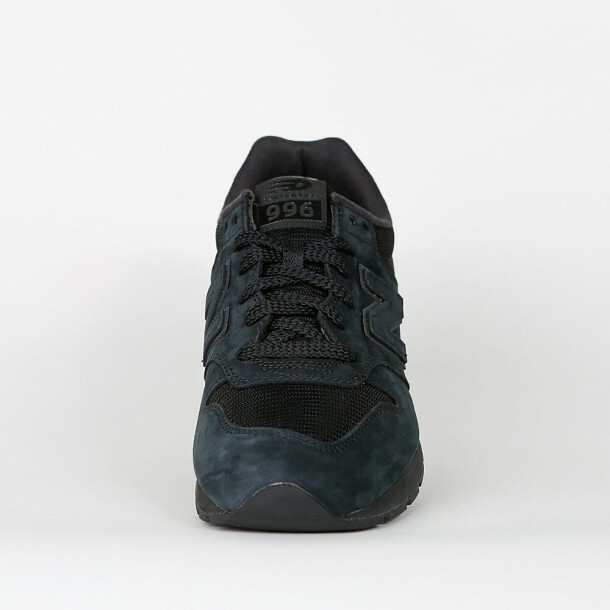 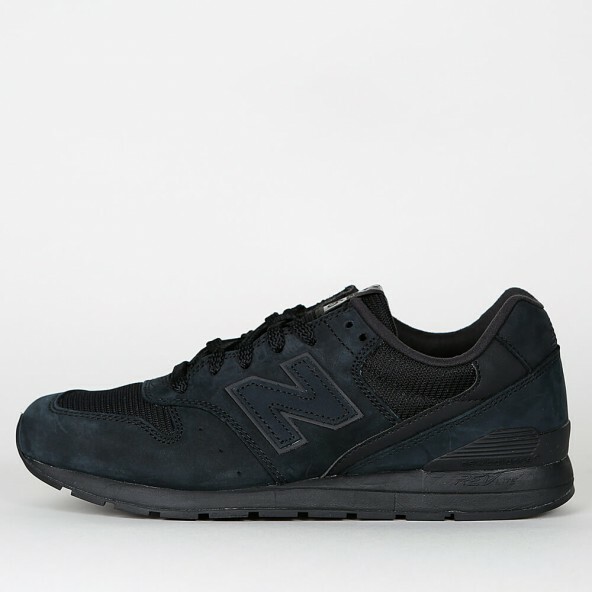 New Balance has released their retro looking sneaker MRL996 KP in an all-black colorway which looks pretty stunning by the way! 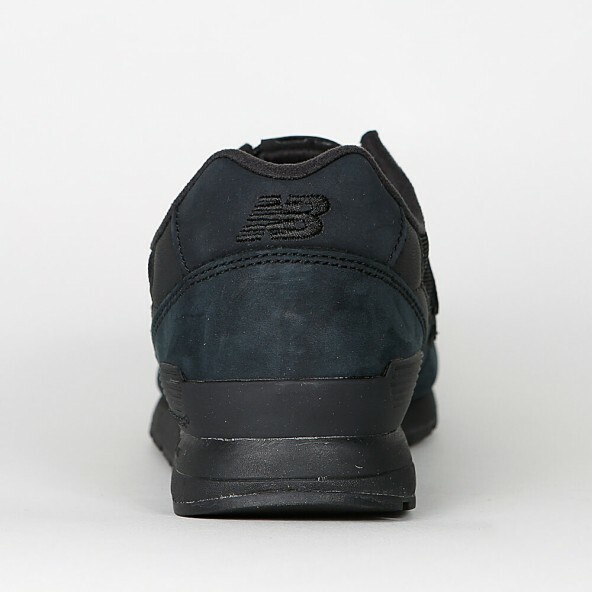 What's striking is not only the minimalistic design, but also the high-quality upper that is made out of textile and leather. 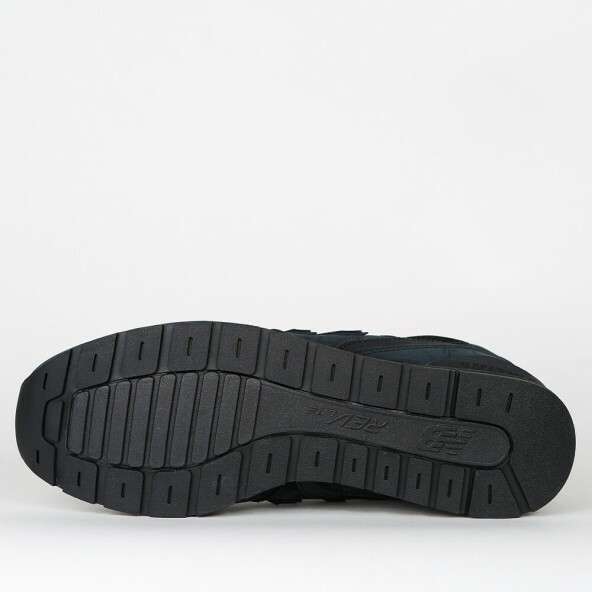 The RevLite-Midsole also provides a better fit and eases your walk.